Lovely Luxury Condo located in Park Place Town Center - 2 BEDROOM 2 BATH 2 CAR GARAGE with private entry. This home may also qualify for MSHDA Down Payment Assistance GRANT PROGRAMS ($7,500 up to $15,000 ) and includes Conventional Programs. 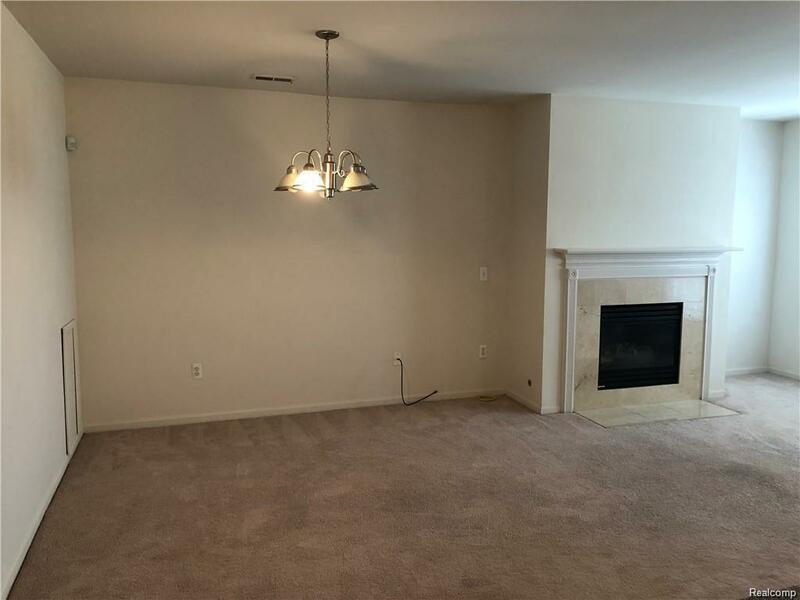 - BATVAI -The condo has a large living room a with fireplace and, bath for each bedroom, plus condo has in-unit laundry with washer and dryer. 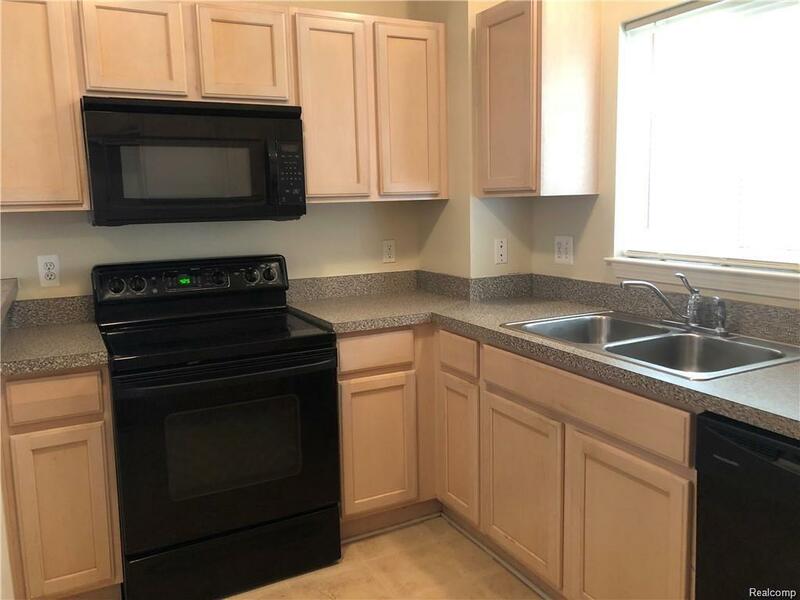 Nice kitchen includes newer dishwasher, refrigerator, stove. 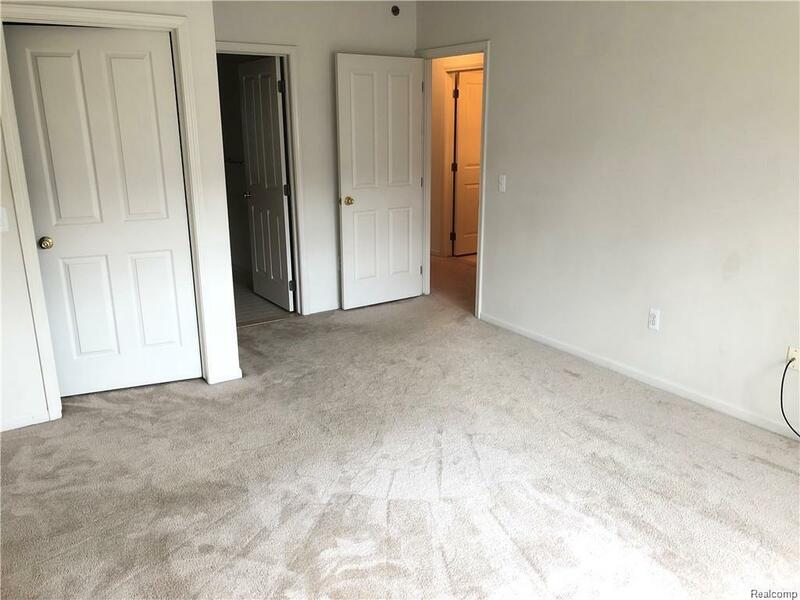 The unit is conveniently located within walking distance of restaurants, shopping, and the City of Southfield Municipal complex -- featuring renowned library, picnic areas, play ground for children, tennis courts, volleyball, swimming, baseball facilities, golf course and more. Easy access to freeways to go wherever you need. HOA dues cover water, trash pick up, exterior maintenance, lawn/ snow removal. 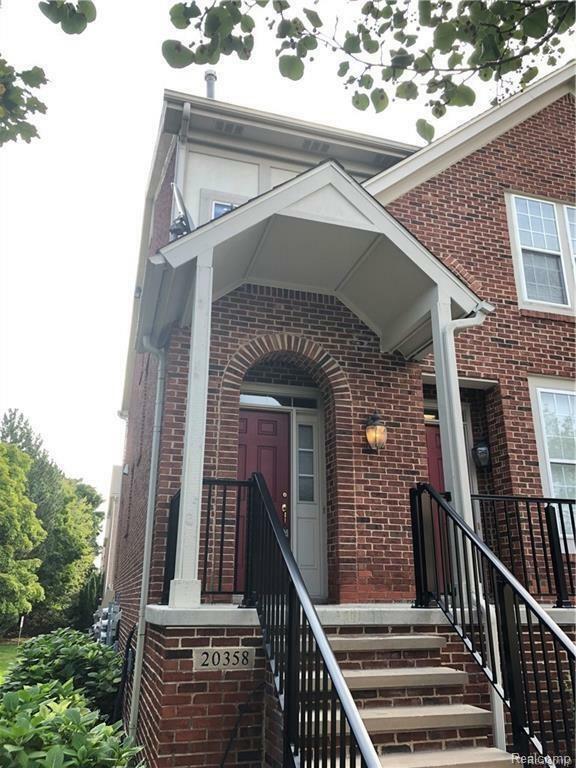 This updated unit is move in ready and waiting for you. Listing courtesy of Real Estate King.